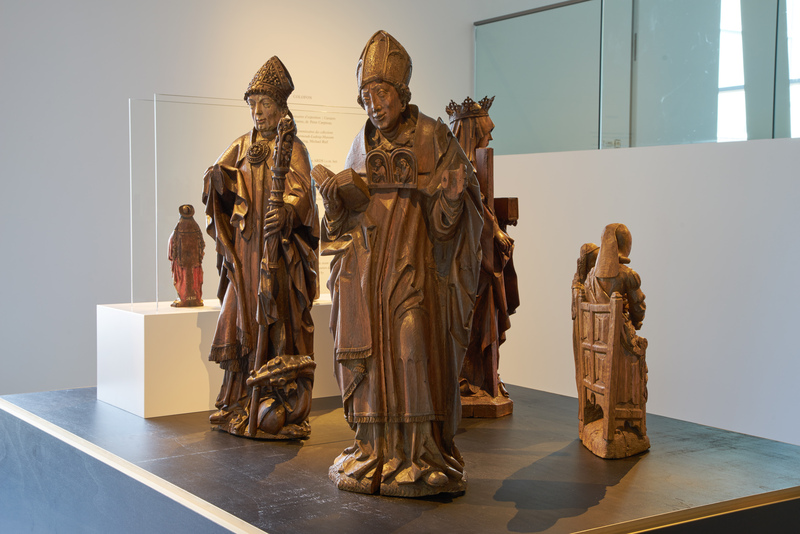 On Wednesday April 18th, M - Museum Leuven invites the Ards-network for an expert meeting, which will focus on the research of museum collections of medieval sculpture and the challenges this brings. The program features lectures by Michael Rief and Dagmar Preising (Suermondt-Ludwig Museum Aachen), Marjan Debaene (M-Museum Leuven), Paola Ricciardi (Fitzwilliam Museum Cambridge) and Rachel King (Burrell Collection Glasgow) as well as a visit and discussion in the exhibition rooms of 'Crossing Borders'. Admission is free (lunch and coffee breaks are included) but places are limited. Please register by sending an e-mail to Anne Liefsoens before April 10th 2018.